type (required): You can show a random property from an agent ID or office ID. value (required): Provide the desired agent or office ID here. Looking up your Agent/Office ID. 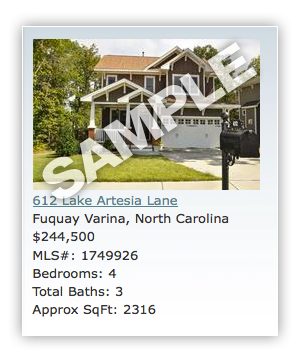 *The featured property viewer does not come with a background image or drop shadow so it can be easily integrated into your site.